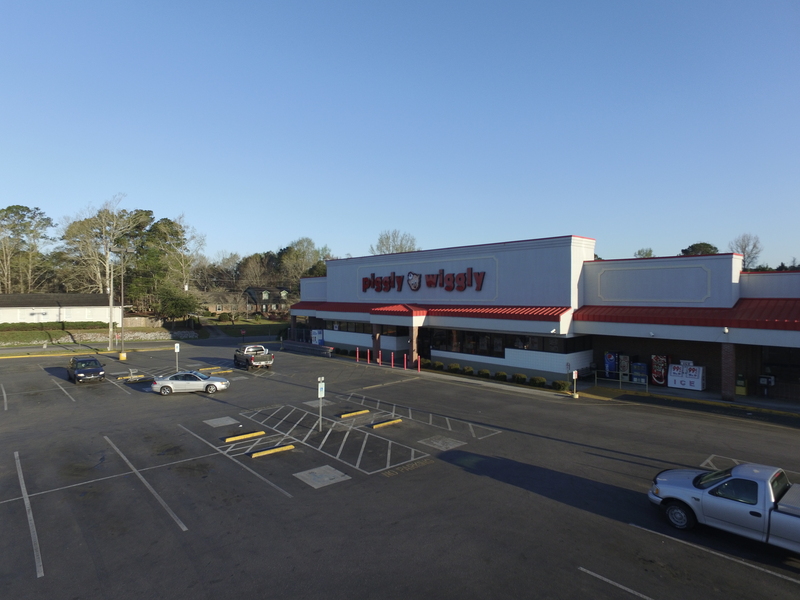 Providing Southeastern NC with drone services from Wilmington NC. Our team has years of experience with aerial photos and look forward to providing economical services to the public soon. 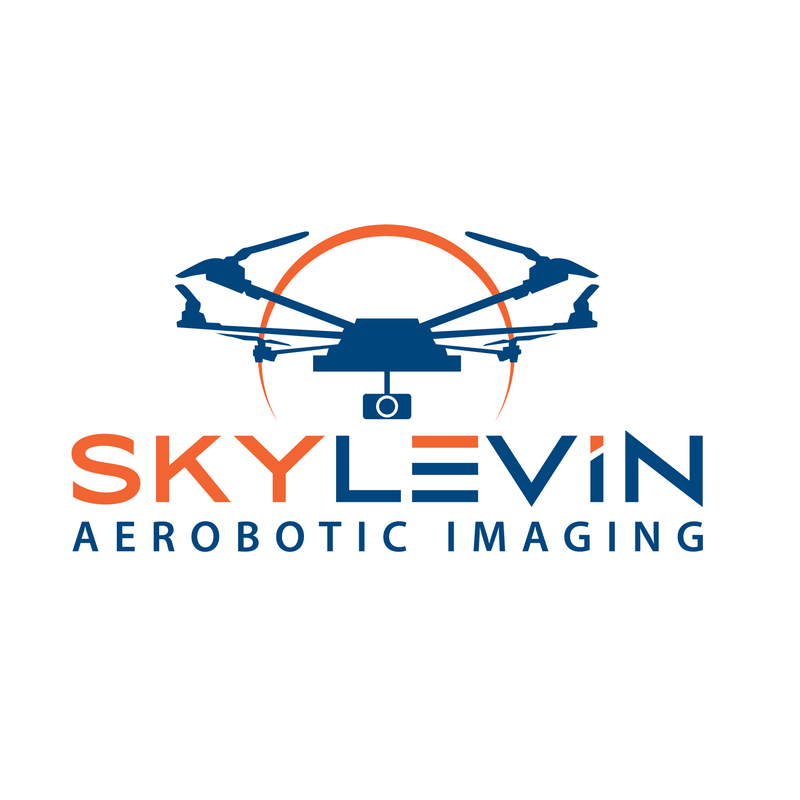 We are FAA Authorized, insured, with the latest technology available. 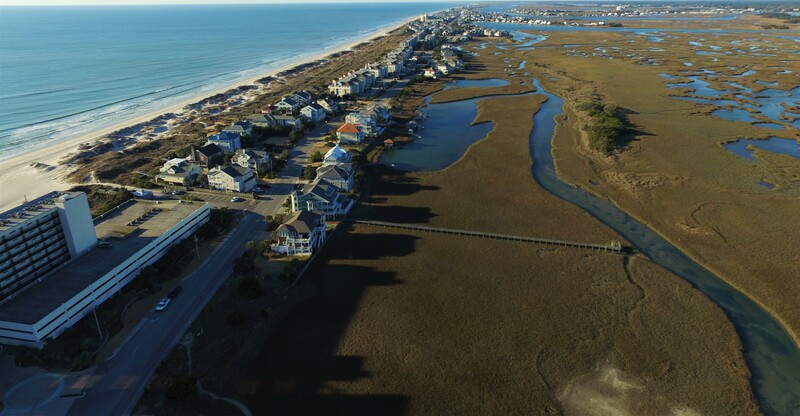 We are based in Wilmington NC to provide commercial drone services to Wilmington, Wrightsville Beach, Southport, New Bern, Myrtle Beach. 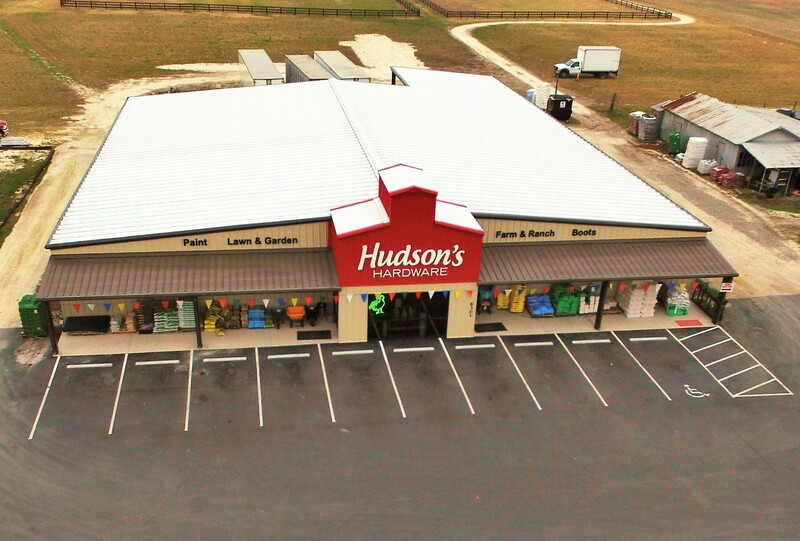 We have years of experience in aviation and aerial photography. 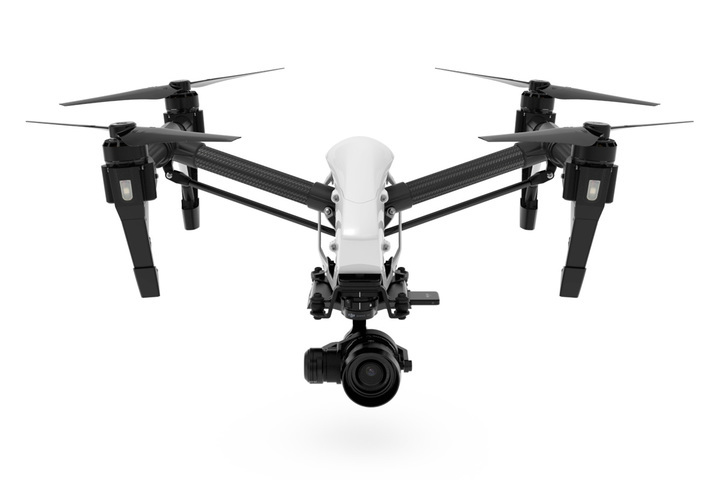 We look forward to providing qualified UAV drone services in Wilmington NC to you.